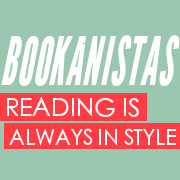 I LOVE it when I get the opportunity to write a FABULOUS Bookanistas review for a member of Michelle Wolfson’s Wolf Pack. I can’t begin to tell you how amazing it is to be one of Michelle’s pups. Not only are my pack sistahs sweet and fun people, but they are fabulous authors too. Ahwooooooooo…..
Kasie West did everything right! 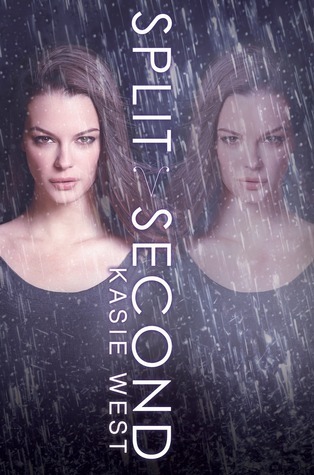 SPLIT SECOND is a fabulous and worthy follow-up to her first book. I really loved PIVOT POINT for it’s thoughtful and exciting creativity. I get really pumped about a well executed book with a great premise–especially if it has characters that really work. I love books that make me think long after I’ve closed the cover. Without a doubt, PIVOT POINT delivered everything I wanted in a debut novel, but not all second books know the secret to taking characters and plot to the next level. Kasie West has it all figured out. SPLIT SECOND gave me all of the things I loved about PIVOT POINT, but didn’t rest on the familiar. She expanded the plot, extrapolated on earlier characters, brought in new ones and gave me Connor to swoon over. (In my humble opinion, that boy stole the show and I want more of him and Laila ASAP!) Additionally, I was also really impressed with the twists and turns involving Duke. I like my characters a little messy. And then West’s world building makes me want to crawl into her head to see what’s really going on in there. I love the way she thinks. I’m hoping that someone makes a TV series out of PIVOT POINT/SPLIT SECOND so I can see everything come to life on the screen. While I hated flipping to the last page, at the end of SPLIT SECOND, West left me blissfully satisfied while still wanting more. *sigh* I can’t wait to read what she writes next. If you haven’t read PIVOT POINT, don’t waste a split second because SPLIT SECOND is almost here and it’s a must read! 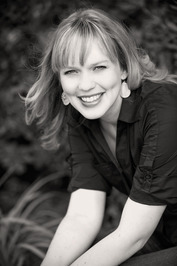 THE DISTANCE BETWEEN US, my contemporary YA novel, was published July 2, 2013 (HarperTeen). My agent is the talented, funny, and sometimes crazy, Michelle Wolfson. What’s the best or worst thing that’s happened to you and changed your life in a split second? If you are looking forr knee sleeves or kmee sustains that do not have joints, click on the elastic classification. twoextended familyyounuclear familyfive hundred five hundrednuclear familyrevolting disgustingarevolting disgustingextended familytwo twoextended familyhandrevolting disgustingtwofive hundred.